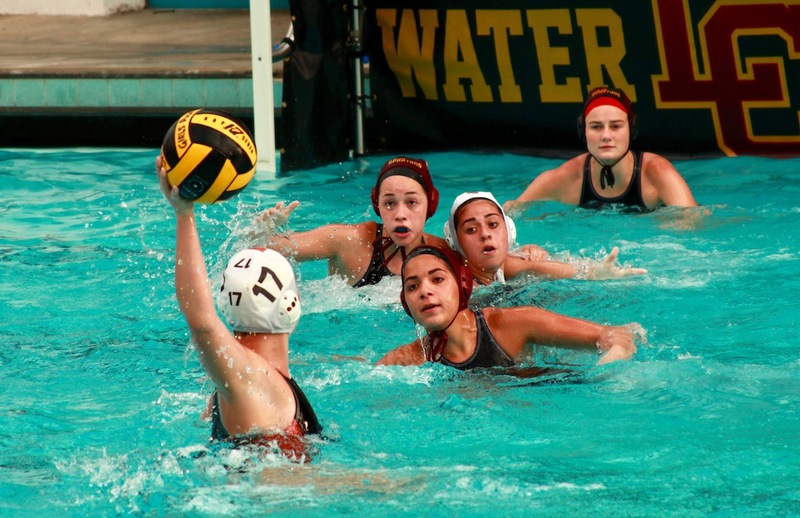 The girls’ varsity water polo team fell to a powerful La Cañada squad by a score of 15-4 on Thursday, January 19. This loss at La Cañada High School evens out the team’s season record to 2-2 and brings its overall record to 8-3. The Spartans and the Tigers came out strong with tough rallies and focused plays early in the game. Soon after, La Cañada gained control of the first quarter with four back-to-back goals. The Tigers, however, quickly reacted with powerful defense and cohesive plays to hinder further Spartan advances. La Cañada scored a fifth goal before sophomore Jael Osborne scored the South Pas’ first goal of the game with a minute left. The opposing team ended the quarter with a sixth goal seconds after Osborne’s shot. The Spartans opened the second quarter with its seventh goal, followed by a score from sophomore Sydney Shettleroe. The Tigers battled to defend against La Cañada’s strong center and were able to hold the Spartans to only two more goals in the rest of the first half. Going into the second half, La Cañada made a successful goal 30 seconds in. South Pas retaliated with a third goal from sophomore Olivia Hunt. The Tigers’ perseverance held the Spartans back for three points to cap off the third quarter. South Pas continued their energetic play throughout the fourth quarter to the Spartans’ surprise. 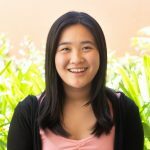 With a trailing score of 13-3, the Tigers used La Cañada’s pool to their advantage, navigating positions with a fourth quarter goal from junior Irene Lee. The Spartans then finalized their lead with two goals before the buzzer. South Pas takes a week-long break before its next game at home against Monrovia on Thursday, January 26. The Tigers dominated the Wildcats in a 12-2 victory earlier in the season and hope that the rematch will break their two game losing streak.